Yes, people don’t only visit Penang for the food. But, seriously, Penang’s food is simply to die for; some may even say Penang food is the best in Malaysia! Whether it’s pigging out on local Malay, Chinese and Indian dishes by the the popular Gurney Drive or having a go at the infamous Batter Chicken at Capitan cafe, Penang cuisine offers a mouth-watering, exciting and unforgettable experience for your taste buds. As UNESCO’s World Heritage Site, Penang also offers a great experience into its unique culture, history and heritage which can be seen through its English colonial buildings, infrastructure as well as vibrant cultural scene. More recently, Penang has also seen an explosion in arts scene with independent artist displaying famous street arts that integrates with everyday life of its people. Astonishing wildlife, stunning nature and authentic people, that is what you’ll get when visiting Borneo. Don’t be surprised to run into the local wildlife like orangutans as you jungle track in the Tanjung Puting National Park. You definitely don’t want to miss the eye-opening experience of the rain forest canopy walks that’ll give you a unique view of what happens at the tree tops that’s usually hidden from the human eye. If you’re more comfortable in the water, adjacent islands also offer some of the best diving spots! Perhentian islands are made up of Perhentian Besar and Perhentian Kecil. Perhentian Kecil, the smaller one of the two islands, is a haven for backpackers and budget travelers who prefer enjoying beautiful beaches at the daytime and some great parties at night. For families or those who prefer a more luxurious time there, you might have to dish out more cash to stay at Perhentian Besar to avoid crowds. White sandy beaches, great weather and a host of beach activities like canoeing, snorkeling and also diving to experience a diversely-rich coral reef like local turtles and fish makes this a must-see destination! 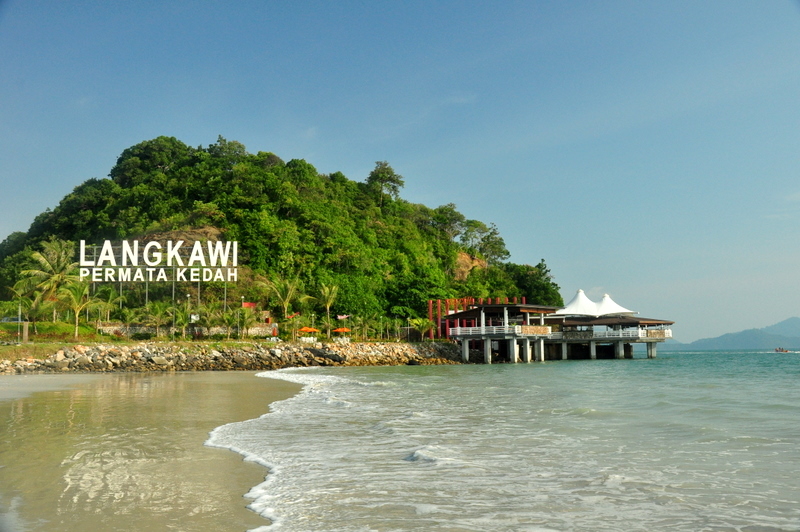 Langkawi is probably one of the most famous Malaysian destinations for holidays for both foreigners and Malaysians. Expect crystal clear water and white sand beaches with chilled out and friendly locals as well as many foreigners who have made Langkawi their home. You’d want to check out the marvel of the Langkawi Sky Bridge by taking the very scenic and beautiful cable car ride. Langkawi also houses Malaysia’s largest indoor aquarium, a crocodile farm and interestingly, what’s known to locals as the Pregnant Maiden Lake - known as a place to make women more fertile! The bonus is surely the fact that Langkawi is a duty-free destination making it a shopping haven to get some great stuffs at awesome prices! 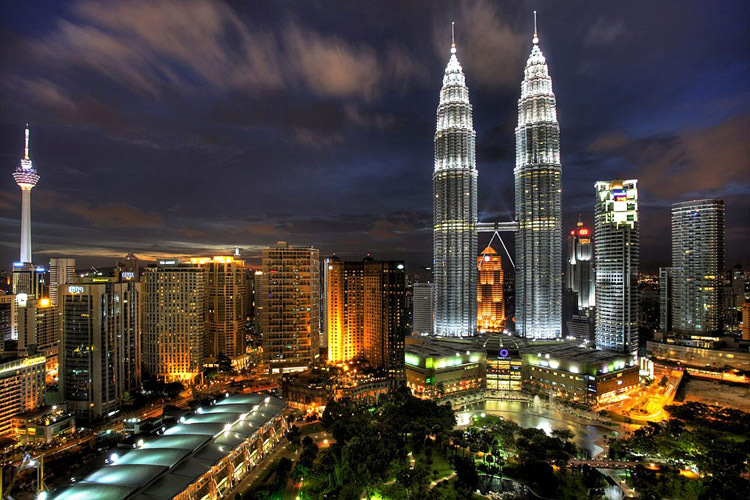 Malaysian capital is a modern city, busy and vibrant with it’s multicultural habitants. Visit Bukit Bintang area for shopping during the day and buy your dinner from street food stalls at Jalan Alor that boasts a truly local, exotic atmosphere. After that, head on the large variety of modern and fancy pubs and bars for a great night out. Don’t miss visiting the famous Petronas twin towers of KLCC. Just slightly outside town, you can get a taste of the unique culture by visiting Batu Caves - one of the biggest hindu worship places in the world or for something even closer, you can pop by Thean Hou Temple, one of the most famous Buddhist temples in Malaysia.